What is the next big thing when it comes to vegan food? Vegan fish, people. Vegan fish. 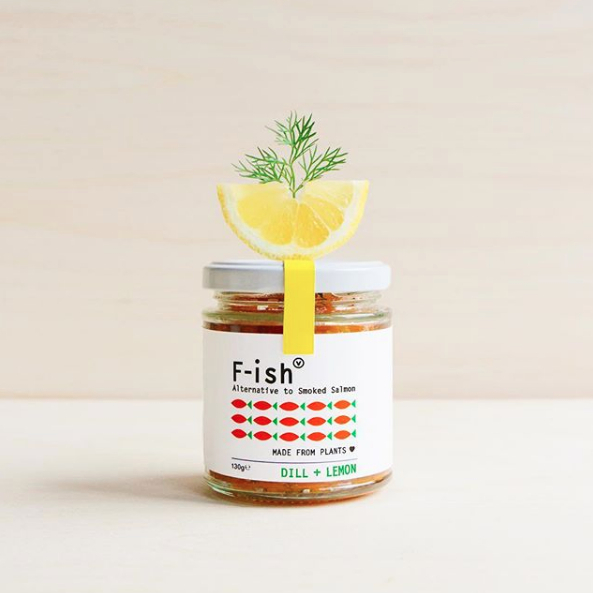 F-ish is a brand new fish alternative brand that only days ago launched their first products in London and you can be one of the first people on the planet to buy some THIS SUNDAY December 2, 2018. The first product launched by F-ish is the smoked salmon alternative available in both original and dill & lemon varieties. 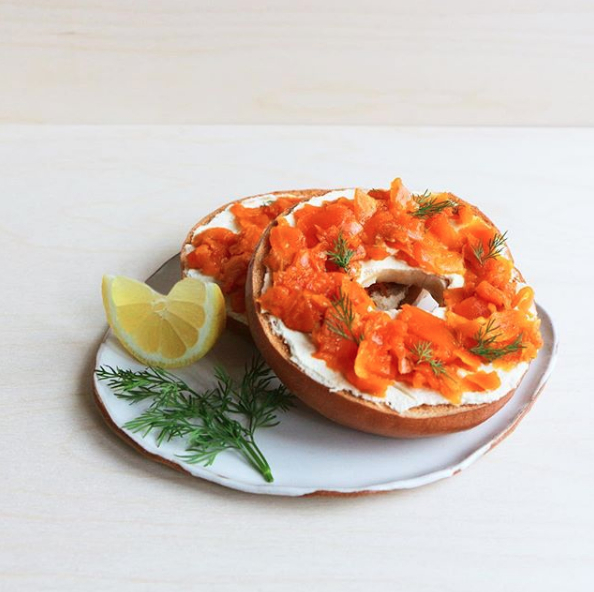 The dill & lemon is ready to be added to your bagel or meal while the original is perfect for adding to vegan sushi. Honestly, this product is going to set the UK alight. Get along to Hackney Downs Vegan Market from 11am on Sunday December 2, 2018 in order to be one of the first ever people to buy and try F-ish. Be early on the day because this is going to be an in-demand product. Full Hackney Downs Vegan Market details available online here.